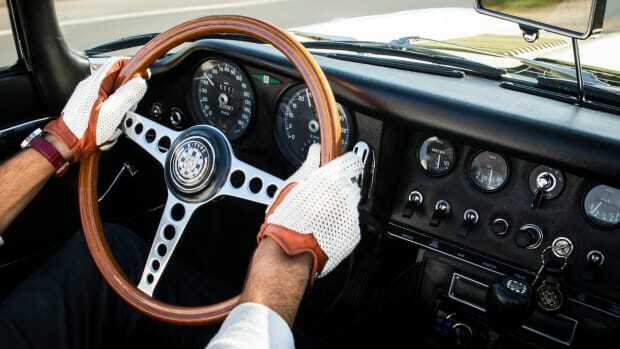 If driving gloves seem like an affectation to you, the fault may be your own – your ride is probably just not suited to such gentlemanly sheathing. If you're going to wear the gloves, you'll want something worthy of having its gas stepped on. 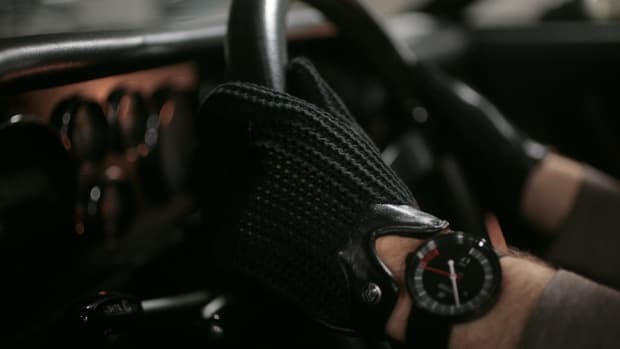 Originally introduced to improve traction on slippery wooden steering wheels, you'll find that in addition to keeping your hands warm, driving gloves will help in nearly any situation which requires a firm grip on things – i.e. while driving a sporty car in an appropriately sporty manner. Our favorite option right now? The newly unveiled team up between watch authority HODINKEE and Autodromo. 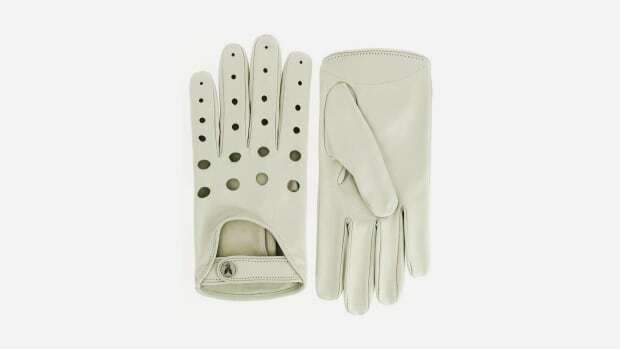 A throwback to the days of truly classic racing, the well-designed glove packs plenty of sprezzatura thanks to the combination of Ethiopian hair sheep leather that's been drum-dyed to a super-cool light grey and natural crocheted cotton. 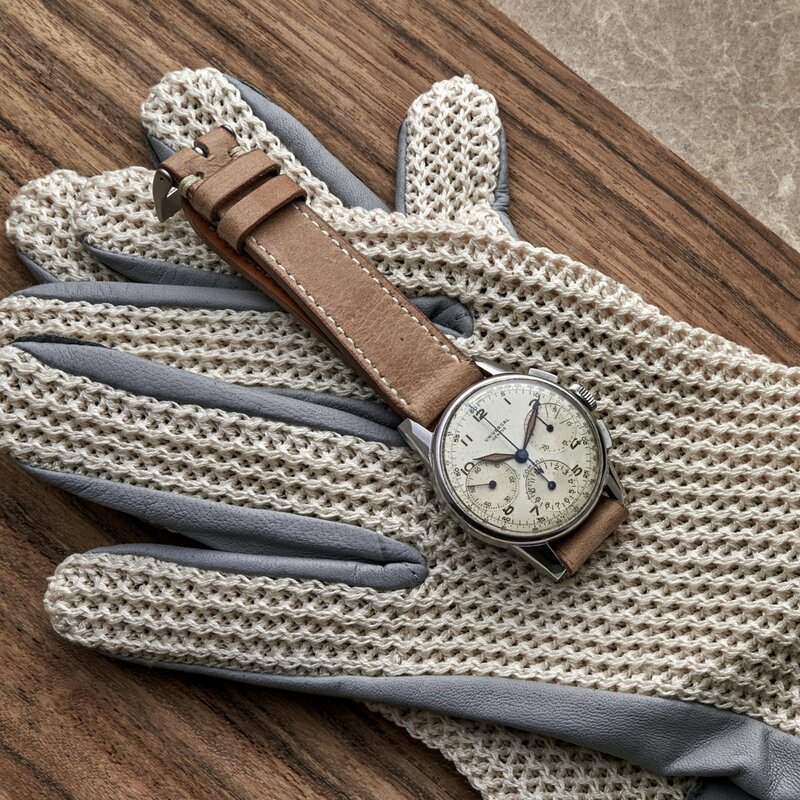 Together, they contrast beautifully and create a vintage-inspired aesthetic that'll feel right at home next to a classic watch and sporty steering wheel. Minivan and G-Shock? Not so much.